When you say the word fjord, the first thing that probably pops into your mind is Norway. This country features spectacular natural beauty and is known for its breathtaking landscapes. 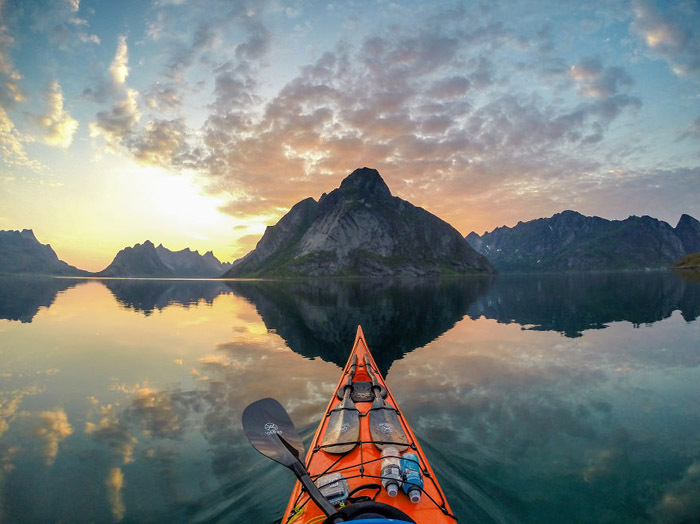 This is the reason why Tomasz Furmanek, a Polish photographer, decided to give a glimpse of this beauty from a different perspective – from a kayak.